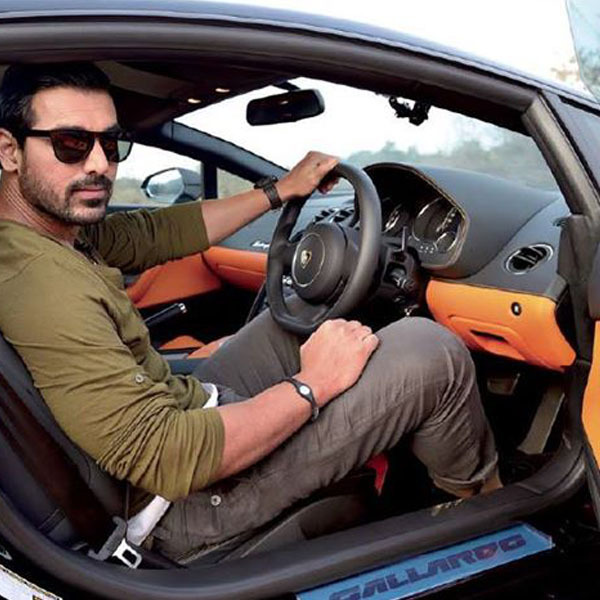 Bollywood stars have always had a thing for expensive, highly luxurious cars. Thanks to their huge earnings from the film industry and also from the various endorsements, these actors can easily splurge on some really costly set of wheels. In this post, here, we have come up with a list of 10 most expensive cars of Bollywood. As you can see, this list comprises mainly of cars from highly revered marques like Rolls Royce and Bentley. Actually, these are also the most expensive cars you can buy in India, which goes on to say a lot about the kind of money our celebs make. Bollywood ‘Greek God’ Hrithik Roshan bought a Rolls Royce for himself on his 42nd birthday. Roshan’s is a Rolls Royce Ghost Series II model. The car has a sticker price of Rs 5.65 crore but Hrithik has said to have paid almost Rs 7 crore due to the many custom options he selected. The Ghost Series II is powered by a 6.6-liter twin turbo V12 petrol engine that outputs 563 Bhp-780 Nm. The Ghost Series II can hit an electronically limited top speed of 250 kmph and can sprint to 100 kmph from standstill in just 4.9 seconds. Another famous Bollywood actor that owns a Ghost is Priyanka Chopra. Priyanka also owns a Mercedes S Class, Porsche Cayenne, Mercedes Benz E-Class, and BMW 7-series. Of course, the Roller is the most expensive of these. Like we just said, the Ghost comes with a 6.6-litre twin-turbo V12 that produces a maximum power of 562 bhp and a peak torque of 780 Nm. The motor comes mated to an 8-speed automatic transmission. 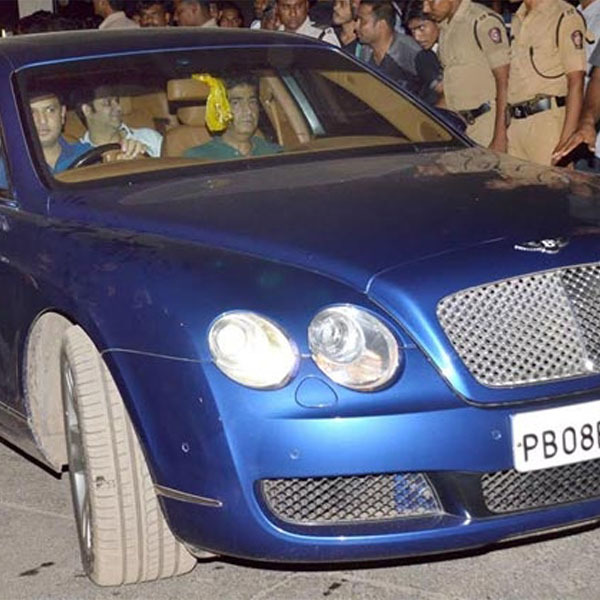 Amar Singh gifted this Bentley Continental GT to Amitabh Bachchan, who, in turn, gifted it to his son Abhishek. The Continental GT that Abhishek owns is powered by a 6.0-liter W12 motor that outputs a maximum power of 626 bhp along with a peak torque of 820 Nm. The car costs almost Rs 4 crore! Another famous actor that owns a Rolls Royce is Akshay Kumar. Akshay has a last-gen Phantom that was on sale at an ex-showroom price of Rs 3.54 crore. Powering this chariot of luxury is a 6.75-liter V12 engine mated to a six-speed manual transmission. 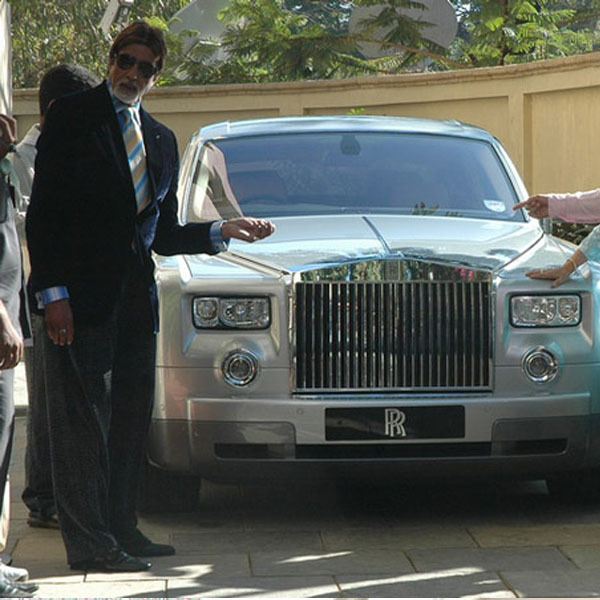 Even megastar Amitabh Bachchan owns a last-gen Rolls Royce Phantom. It is said that this car was gifted to Mr. Bachchan by film director Vidhu Vinod Chopra. 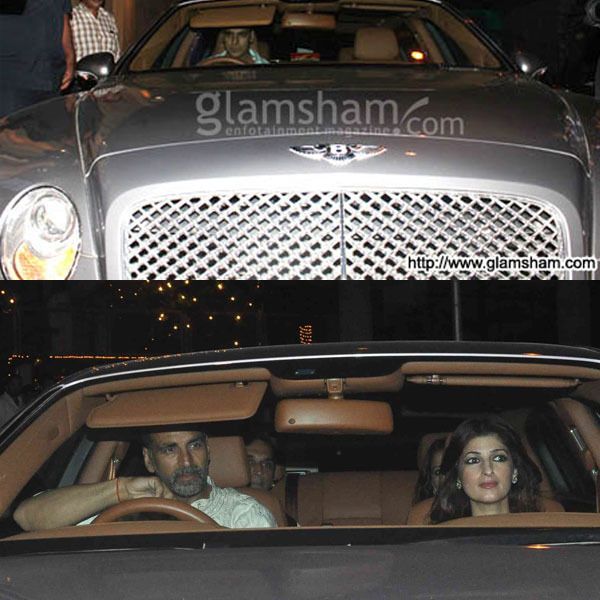 Other than owning a last-gen Rolls Royce Phantom, Akshay Kumar also owns a Bentley Continental Flying Spur. The Flying Spur costs Rs 3.41 crore with all the options selected. It is powered by a 6-liter W12 engine that outputs 616 Bhp and 800 Nm. 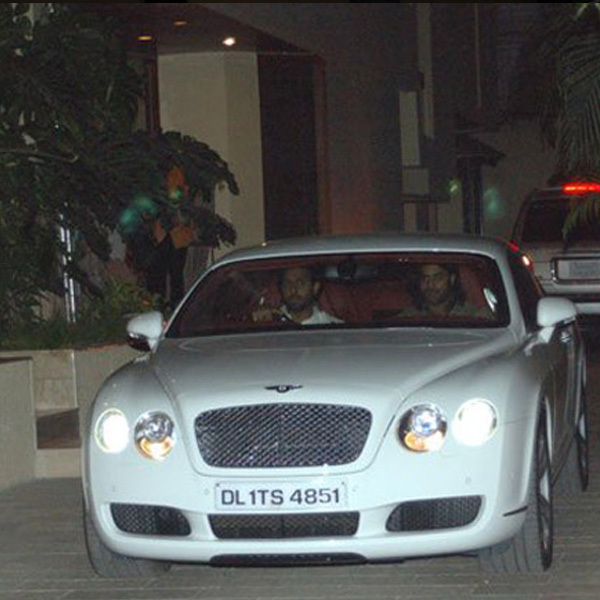 Another popular actor who owns a Flying Spur is Amir Khan. Amir has a wide range of cars, from the rather modest Ford EcoSport to this costly Bentley. He has a light blue Flying Spur and the actor has been spotted in this car on many occasions. Bhushan Kumar of T-Series fame also owns a Bentley Continental Flying Spur. This car offers a good mix of performance and luxury, which makes it a popular choice of the elite. John has a great taste in cars. 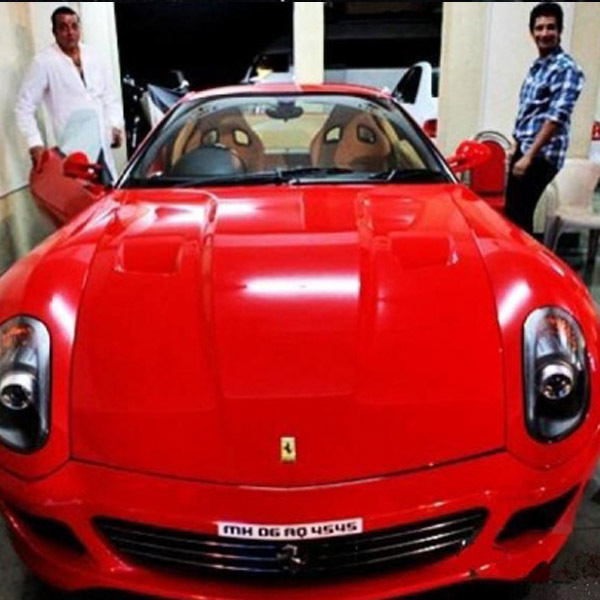 The popular Bollywood hunk recently added a Nissan GT-R to his garage. However, the most expensive car in his garage is a Lamborghini Gallardo, which retailed for more than Rs 3 crore. The Gallardo features a 5.2 liter V10 naturally- aspirated petrol engine that outputs a maximum power of 552 Bhp along with a peak torque of 540 Nm. The Gallardo can hit speeds in excess of 300 kmph.